A YouTuber by the name prevowii posted up four videos this morning for the DROID RAZR HD that we are assuming came from a setup app in a ROM. Each video walks you through subjects like making calls, setting up email, etc. That’s not really what we care about though, is it? The big picture here is that this is one of the first times we have seen this device in such a clear manner. With a September 5 event on the horizon from Motorola and Verizon, are we starting to assume that this device will undoubtedly be announced there? What you’ll see in these videos is an Ice Cream Sandwich and Blur build that closely resembles that on the Atrix HD. 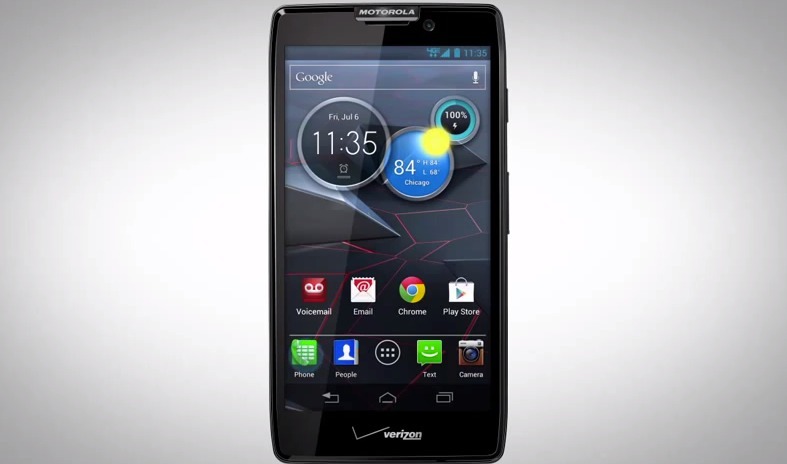 Thoughts on the RAZR HD? Is it all that you had dreamed of? Cheers to everyone who sent these in!